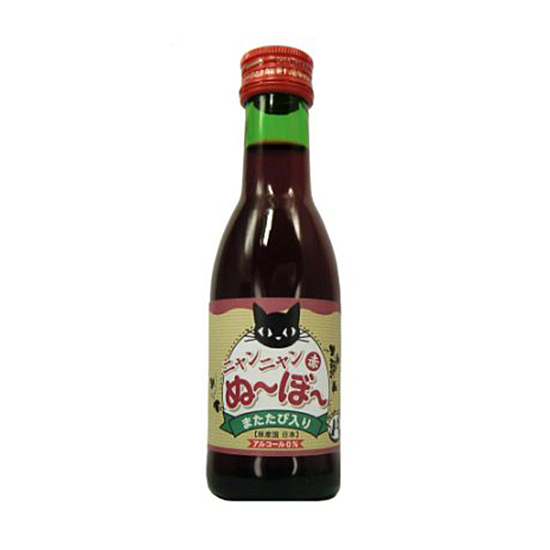 News that the Japanese company B&H Lifes has started selling a new wine called Nyan Nyan Nouveau, which is made specifically for cats—yes, cats—makes one wonder what, exactly, the rest of the animal kingdom is supposed to do. The feline wine, apparently made from Cabernet Sauvignon grapes and catnip (though sans any alcohol) sells for $4 a bottle. I’ll leave aside the bizarre idea that a wine for cats could actually cost more than Two-Buck Chuck, a wine for humans, and return to my earlier question. Suppose, for instance, your local Lhasa Apso is seeking a tasty adult beverage? What if the your neighbor’s pet goat has a craving for booze? Below, a few options for the other members of the four-footed set (which, I’ll add, are all well worth drinking by people, too). Well, hey, several options here. There’s the 2010 Mulderbosch Faithful Hound ($18), a plummy, tobacco-scented Cabernet blend from South Africa, of course; there’s also the cherry-inflected 2012 Dunham Cellars Three-Legged Red ($19), Washington state winemaker Eric Dunham’s ode to his three-legged dog, Port (who passed away in 2008, but is memorialized again with each new vintage). Both would be appropriate for sipping while reading a copy of Wine Dogs, an entire series of books devoted to photographic portraits of winery dogs. Not that many people have pet goats, but those who do, and specifically those who own wine-loving goats, might want to pick up a bottle of the 2012 Goats do Roam White ($10), a fruity South African blend of the Rhône varieties Viognier, Roussanne and Grenache Blanc. (And in case you were under the impression that goats don’t like wine, check out this rather amusing video from the Azores). To my mind, there’s some question as to whether a pig makes much of a companion, but in case you happen to have any pig-loving pals in search of an appropriate quaff for their pet porker, there’s plenty to choose from. Wild Hog Vineyard, a small organic estate on California’s Sonoma Coast, makes a number of impressive wines—try the brambly 2010 Wild Hog Vineyard Estate Zinfandel ($24). On the other hand, perhaps a pig would prefer a beer. In that case, a great option is Russian River Brewing’s hop-intense Blind Pig IPA. It’s one of the best IPAs around—so good even a human would love it.